In just over a month I will be heading off to the US for a three week long trip and although part of me is pretty stressed out about coming up with three weeks of blog posts in advance (so far I have…zero), the good news is I am not at all worried about packing my makeup and skincare. There are so many convenient, awesome products that are perfect for travel–or just daily life on the go–which is why I decided to bring back my “Beauty on the Go” series (which I apparently last did in 2014…) to share them with you. 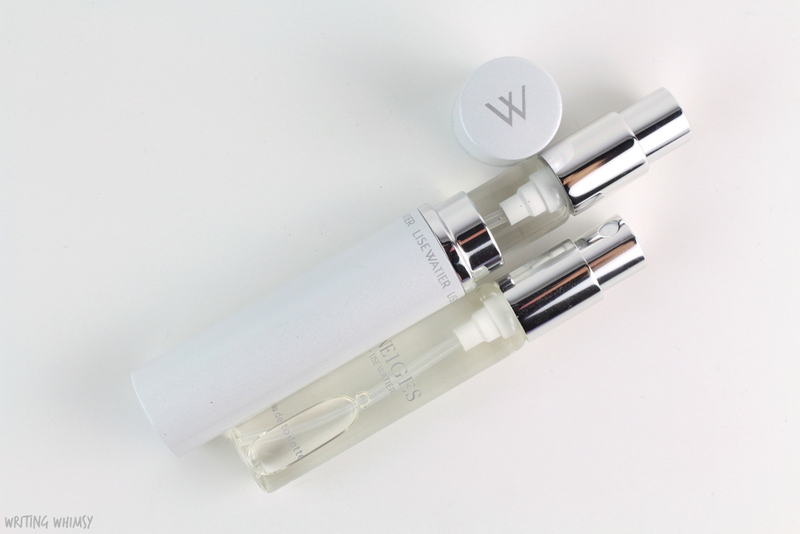 Lise Watier Neiges is a fresh Spring scent that’s been around for over 20 years. It’s a white floral fragrance with top notes of hyacinth, lily of the valley, rose and jasmine, middle notes of magnolia and orange blossom, and a base of sandalwood and musk. 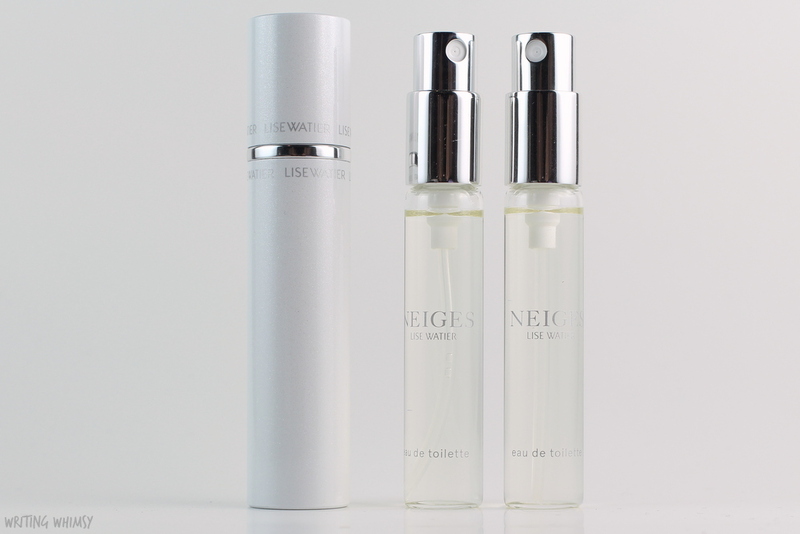 The limited edition Lise Watier Neiges Eau de Toilette Set is perfect for travel or keeping in your purse. It comes with two 9 mL spray bottles as well as an iridescent white case. The perfume bottles fit perfectly into the case which protects them, but also allows you to change out for a new fragrance when you finish the bottle. 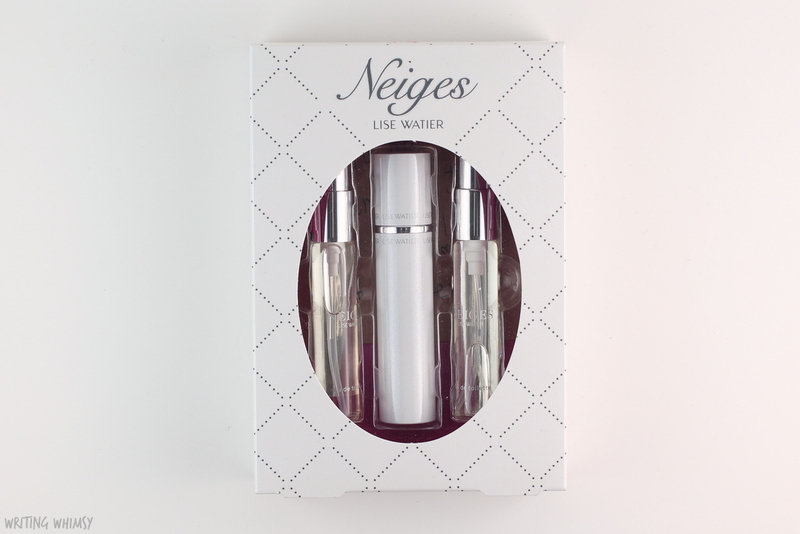 Lise Watier sells purse spray refills of both Neiges and other fragrances like Vent du Sud, so if you like to change out your scent seasonally, that’s easy to do. I would never travel with a full-sized perfume so I love how convenient this set is! 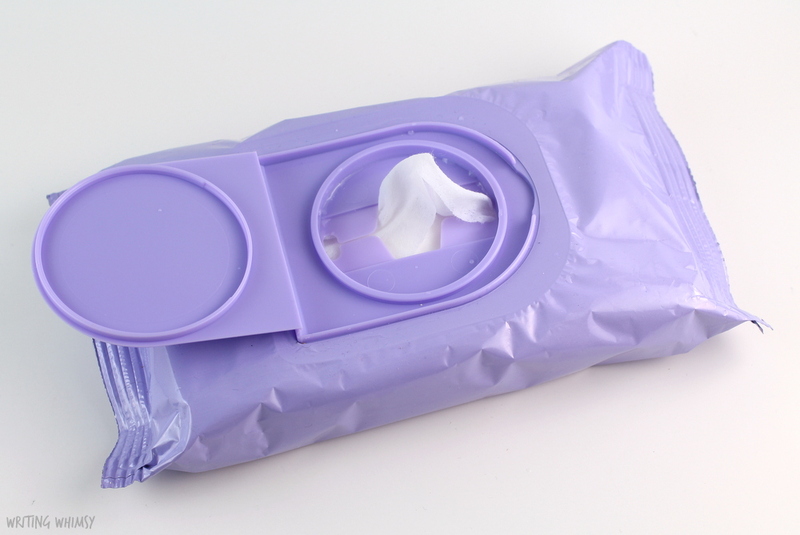 While I don’t use them day-to-day at home, one of my go-to products when I travel are makeup remover wipes. With busy, and often very long days, I want to make taking off my makeup as easy as possible. 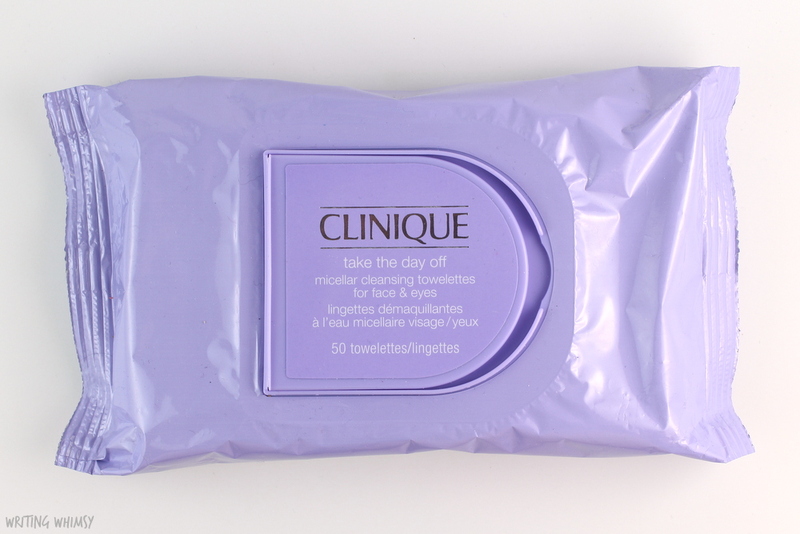 The new Clinique Take the Day Off Micellar Cleansing Towelettes do exactly that. 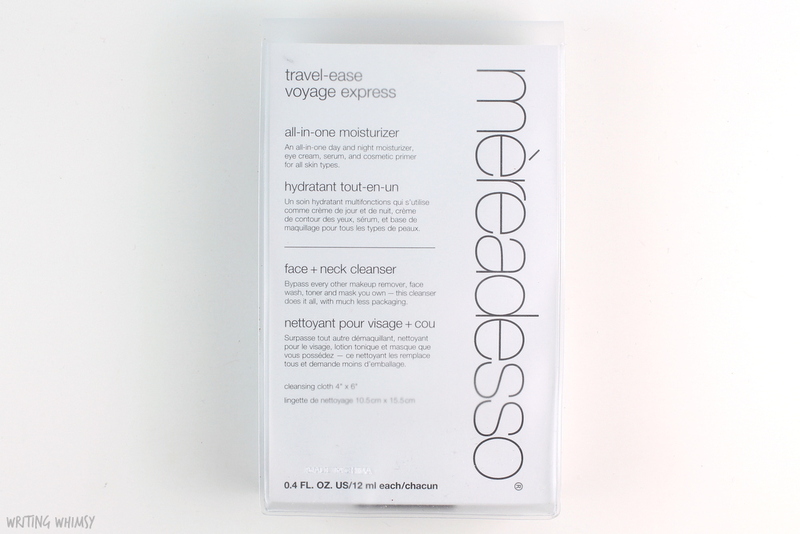 Mèreadesso is a new to me brand based on easy, simple and effective products, and that’s exactly what I want when traveling! 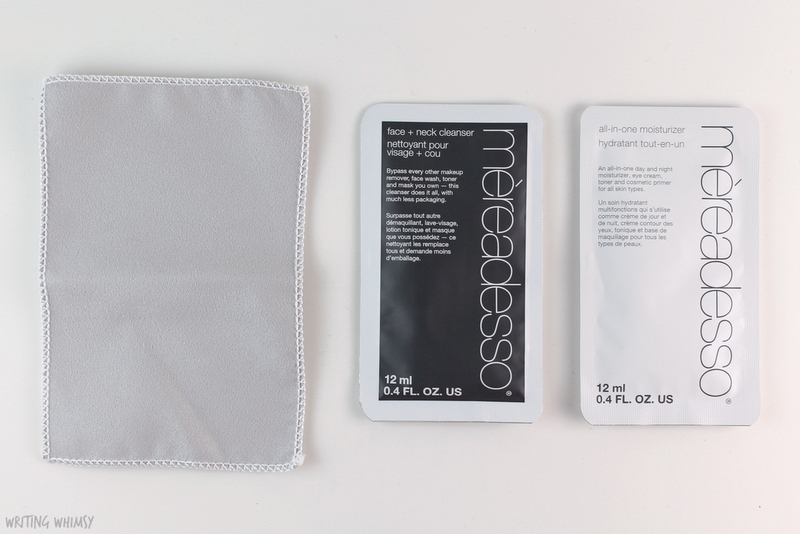 The Mèreadesso Travel Ease Kit includes a 12 mL size of the Face + Neck Cleanser as well as a cleansing cloth to use with it, a 12 mL All-In-One Moisturizer and a reusable pouch to store everything in. 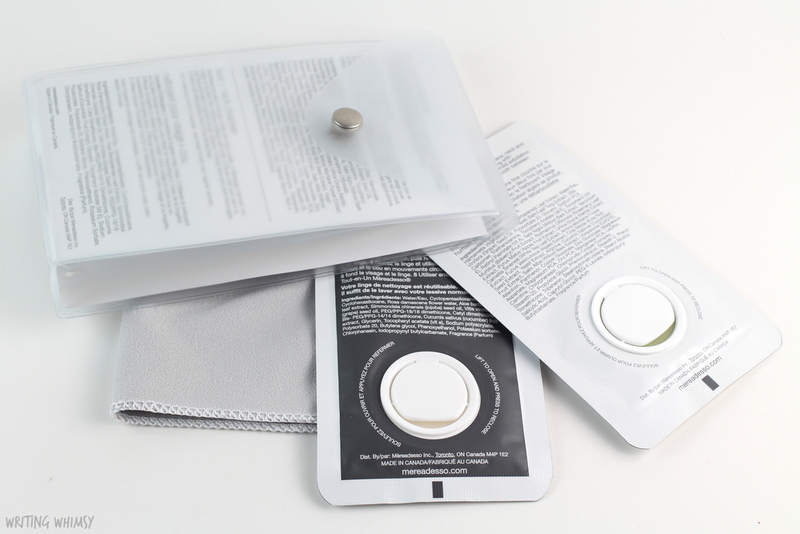 Although the cleanser and moisturizer are quite small, the pouches they come in are resealable making it perfect for a short trip away. 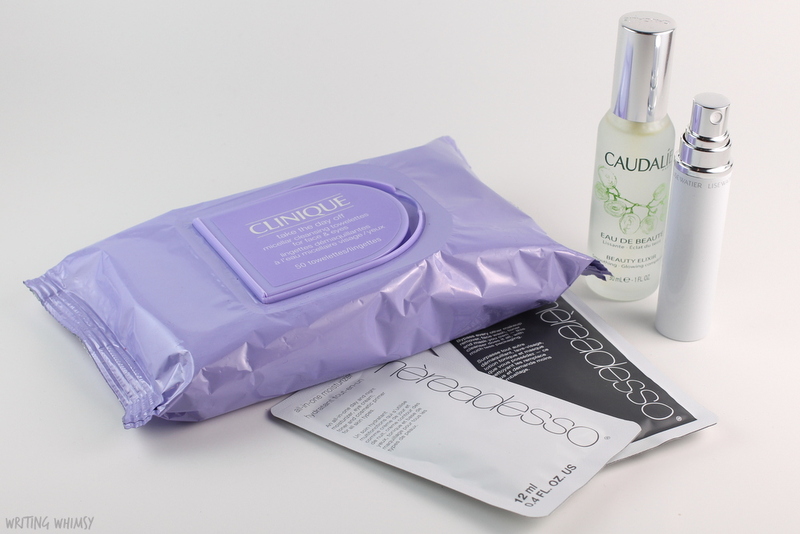 Using the cleansing cloth is really soft and using it in combination with the Face + Neck Cleanser I can actually remove my makeup and cleanse my face which is really perfect when you want to pack as few product as possible! However, although it did an awesome job removing the makeup I did find it irritated my eyes slightly, which are quite sensitive. I followed up the All-In-One Moisturizer which is lightweight and supposed to work as a moisturizer, serum, primer, day cream, night cream and eye cream. Although I haven’t tested it long enough to know how those claims stack up, it absorbs into the skin well and would be perfect for day or night when traveling. 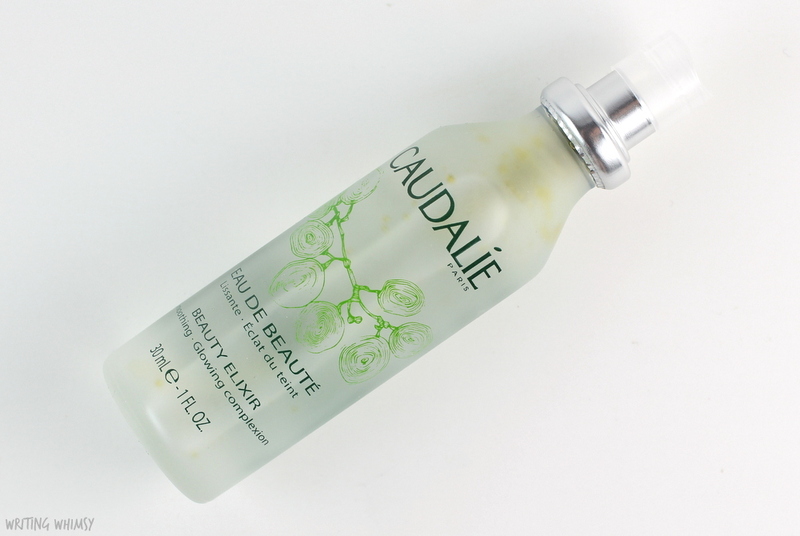 Finally, there’s the Caudalie Beauty Elixir. This product is a cult favourite and it’s one of mine as well. You can check out my full review here, but basically it’s a refreshing facial mist with ingredients like grape, orange blossom, rose, mint and rosemary. 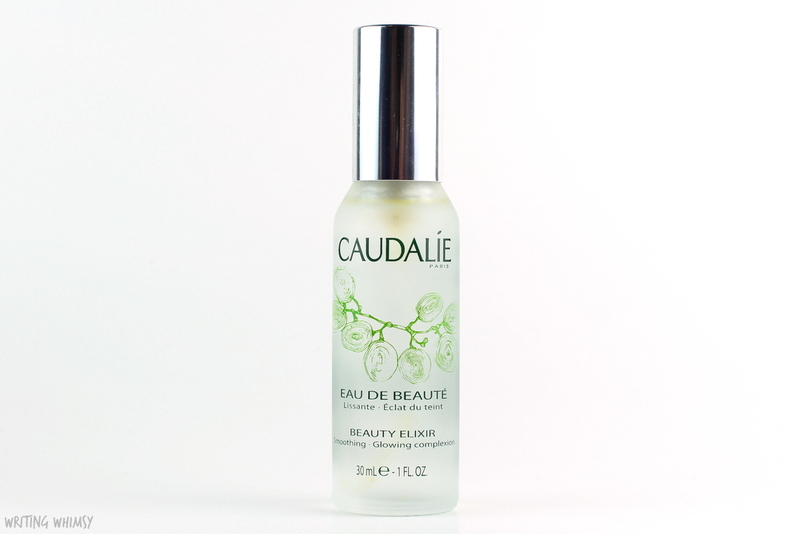 The Caudalie Beauty Elixir is perfect on a hot day, or at the end of a long flight. The 30 mL size is TSA-friendly, and I really find that using this product livens me up. Although I love being in new places, I really hate the process of getting there, and using the Beauty Elixir makes it a little bit more bearable. Whether you store them in your purse or in your carry-on these beauty on the go products from Lise Watier, Clinique, Mereadesso and Caudalie are all ones I would recommend. With a month to go before my trip I am hoping to put together a few more travel favourites to share with you, but in the meantime, what are your favourite products for beauty on the go?